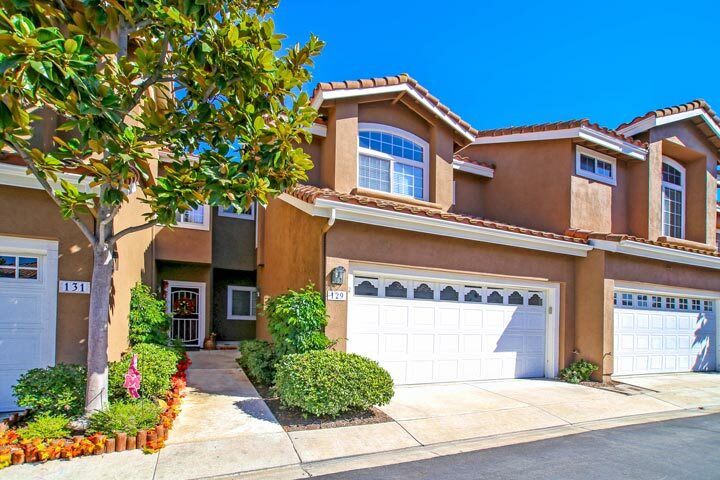 Provence D'Aliso homes are located in the coastal community of Aliso Viejo. 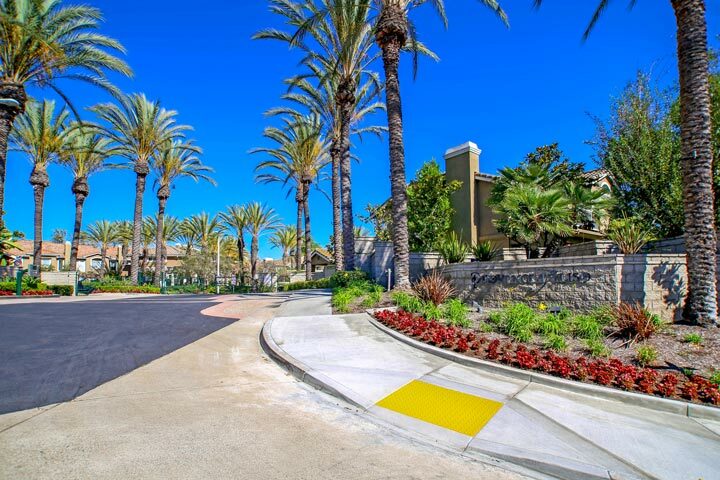 The Provence D'Aliso community was first built in 1989 and features two to four bedroom condos that range in size from 1,027 to 2,000 square feet. These are great townhouses that can provide vaulted ceilings, living room fireplace and small fenced in backyard patio spaces. 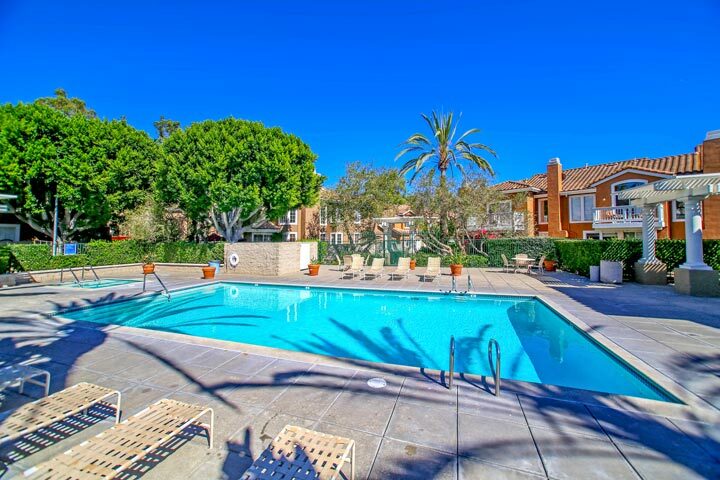 Below are the current Provence D'Aliso condos for sale and for lease in Aliso Viejo. Please contact us at 888-990-7111 with questions regarding this community and any of the properties listed for sale here. Provence D'Aliso community is under a homeowners association with monthly dues required. The dues include use the of the association pool, spa, tennis court and clubhouse as pictured below. Due to the high ratio of owner occupants living here this community is often FHA approved. There is an additional Mello Roos tax here so check with your local real estate agent on the exact cost.